Page in progress – thank you for your patience. 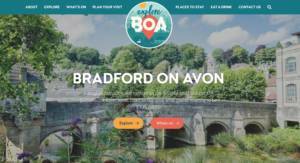 Holding an event in Bradford on Avon? If you want to spread the word about an event you are organising in BA15 1 or 2 postal area, we can advertise it for free on our Explore site!